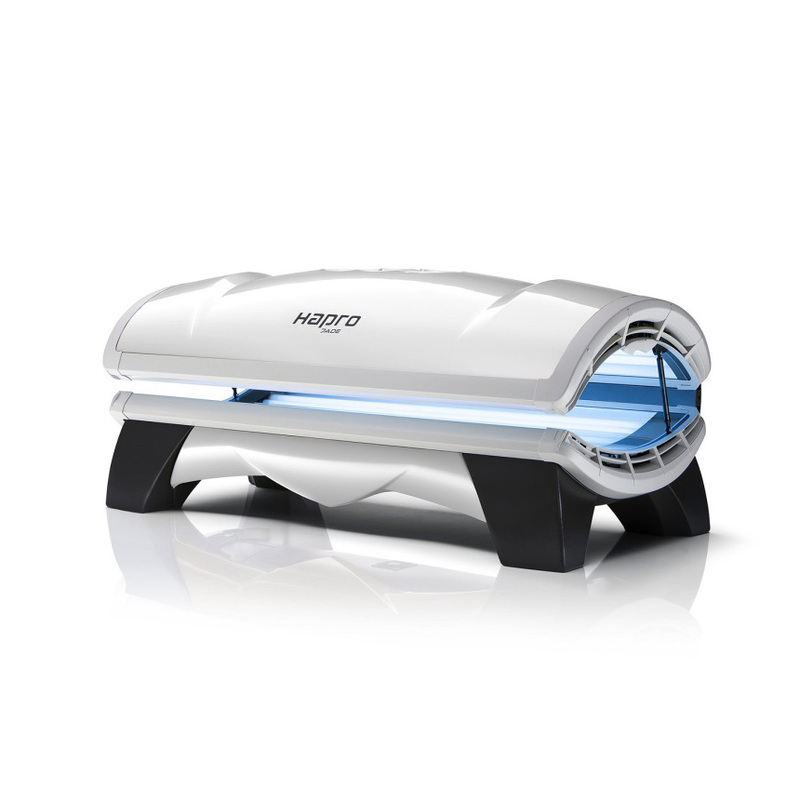 From our Warrington base we supply new sunbeds throughout the uk (england, wales & scotland). 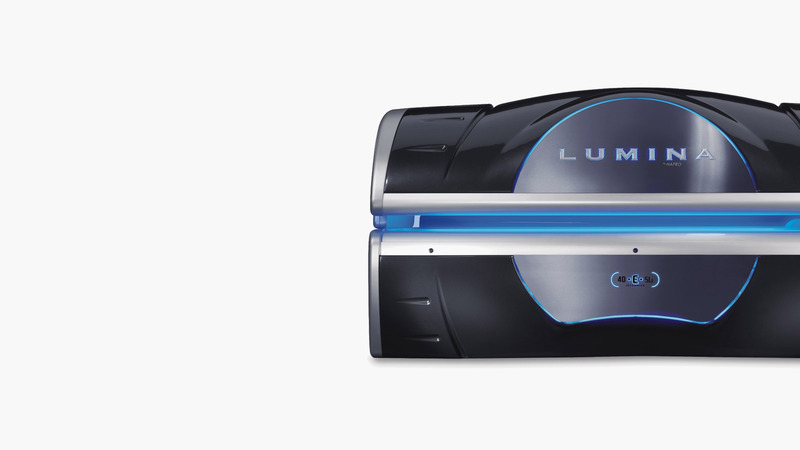 We have a large range of tanning equipment including commercial sunbeds and sunshowers for lease or rent. 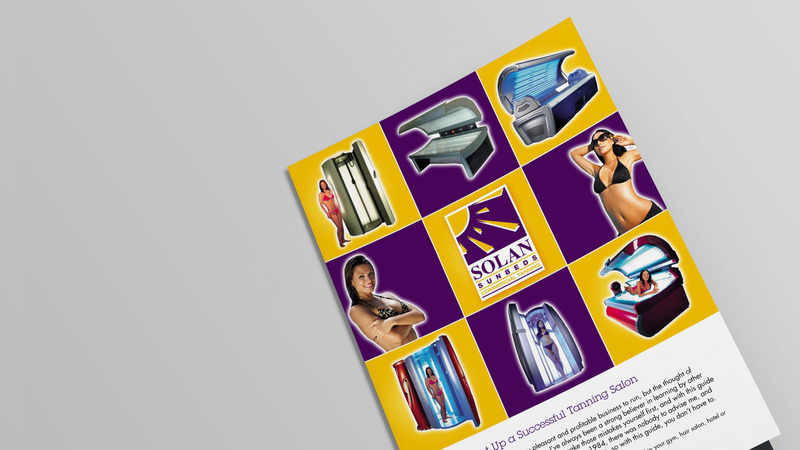 Welcome to Solan Sunbeds Website. We supply guaranteed, reconditioned, retubed commercial sunbeds at trade prices, and also servicing, repairs and retubes for salons, gyms and hotels around the UK (England & Wales). 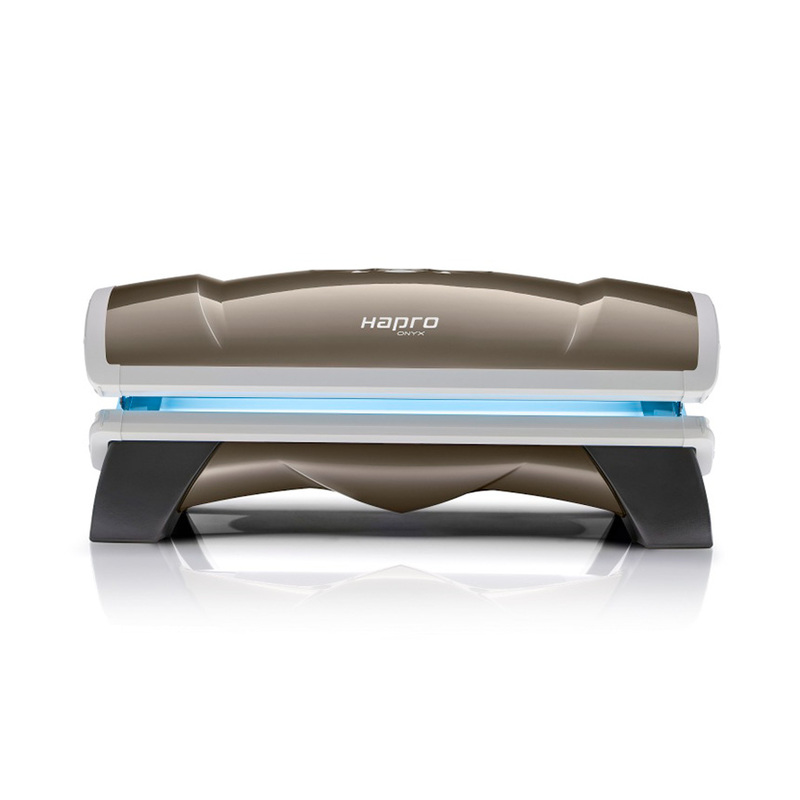 Buy up-to-date refurbished guaranteed 200-225 Watt commercial sunbeds from only £1999. 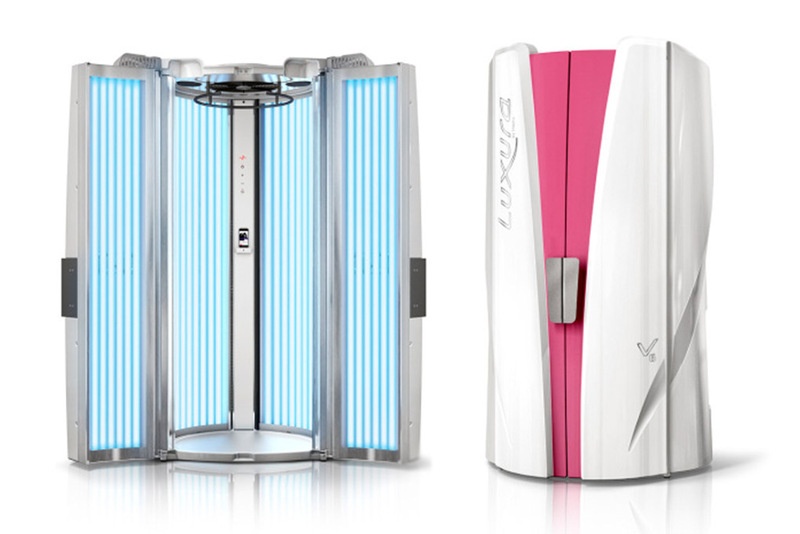 New Horizontal Sunbeds & Vertical Tanning Units. Please call for latest prices. 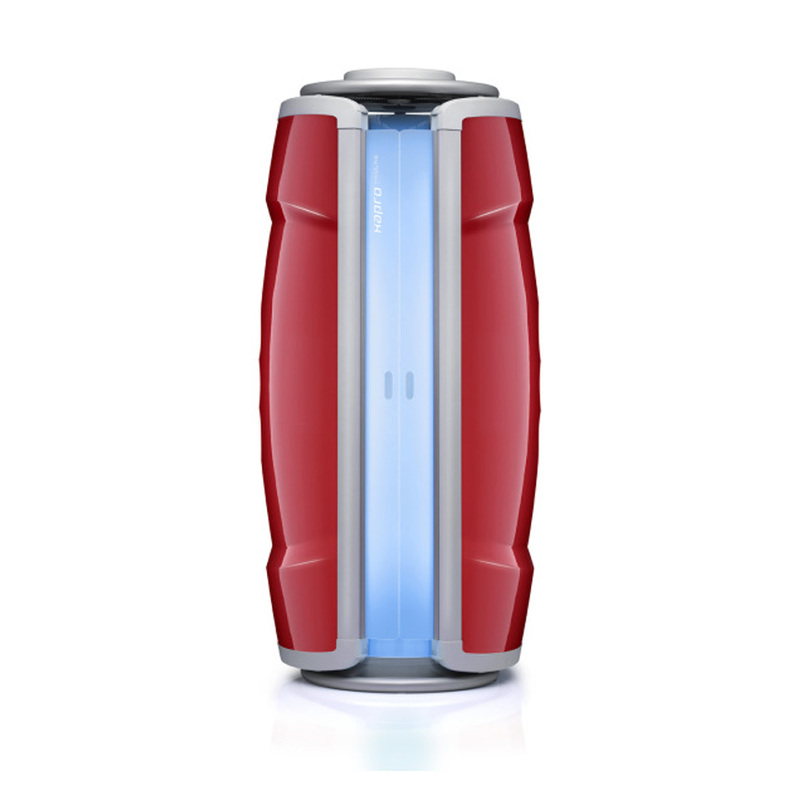 Rent up-to-date commercial sunbeds for only £39 +VAT per week. No long contracts! 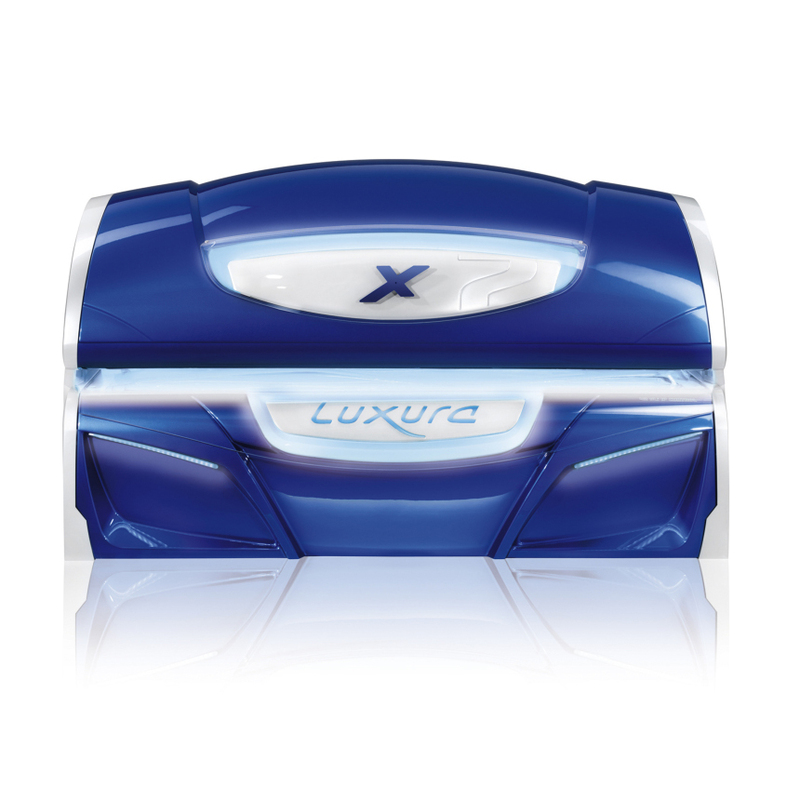 We keep a large range of tanning lamps and sunbed accessories. Please call for more information. 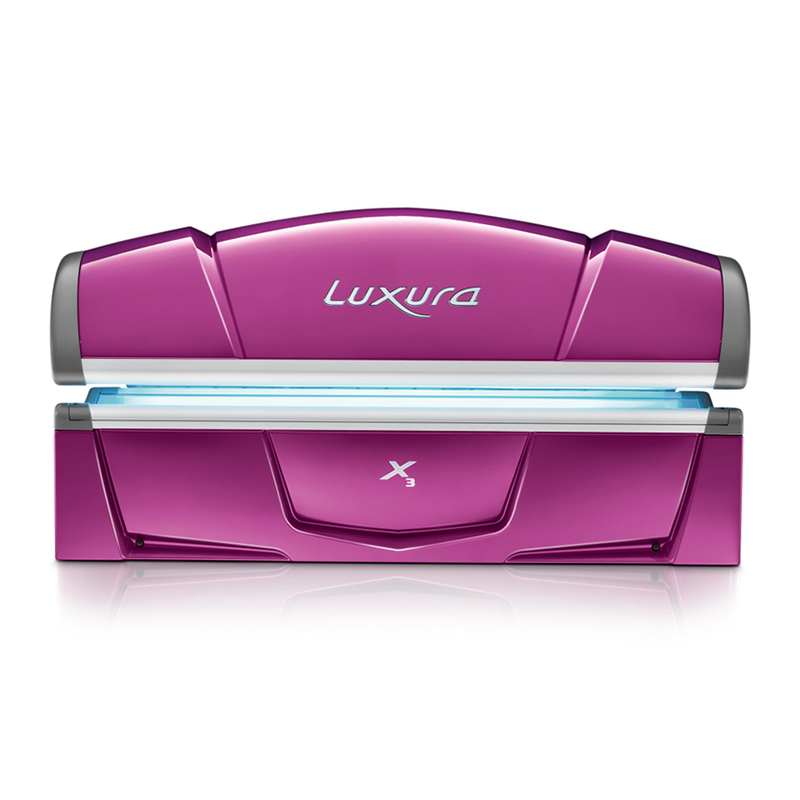 We stock a large range of tanning accelerators please call for more information. 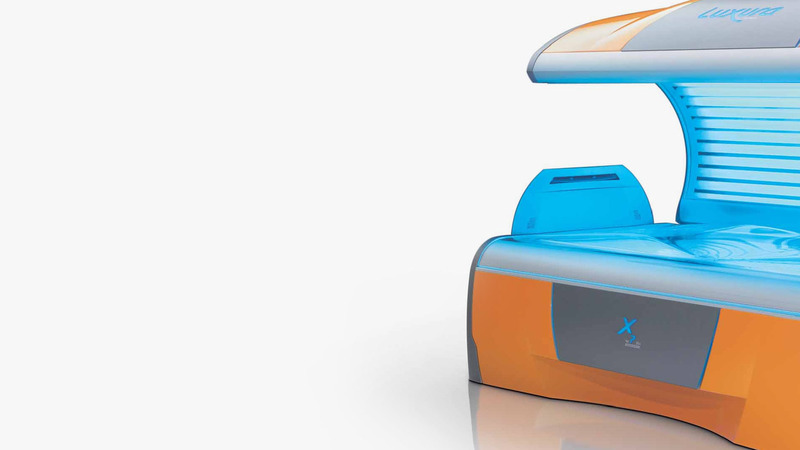 We buy sunbeds to refurbish – any condition we can collect and pay cash. for only £39/week 6 month trial period. No long contracts! 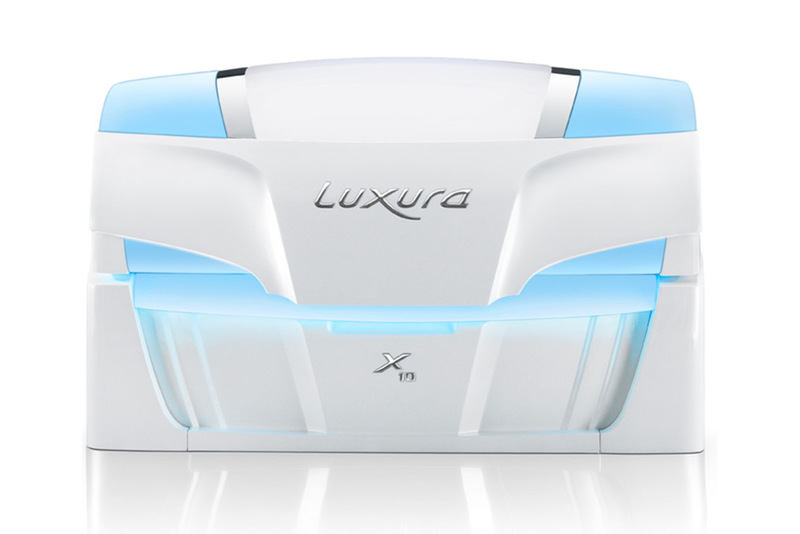 We can supply your salon with an up-to-date high power 200 Watt, 225 watt or even 250 Watt Lie down sunbed or stand-up sunshower from £39 +Vat per week to £49 + Vat per week. Rentals start from £49 + Vat per week, and are yours to keep after 2 years. Unlike other suppliers, you are only committed to a short term contract when you rent sunbeds from us, and you can choose to convert from renting only, to Rent-To-Buy at any time by simply increasing your weekly payments by £10 per week! You can also choose to buy the sunbed outright for a pre-agreed price at any time during your rental period, complete with a guarantee. 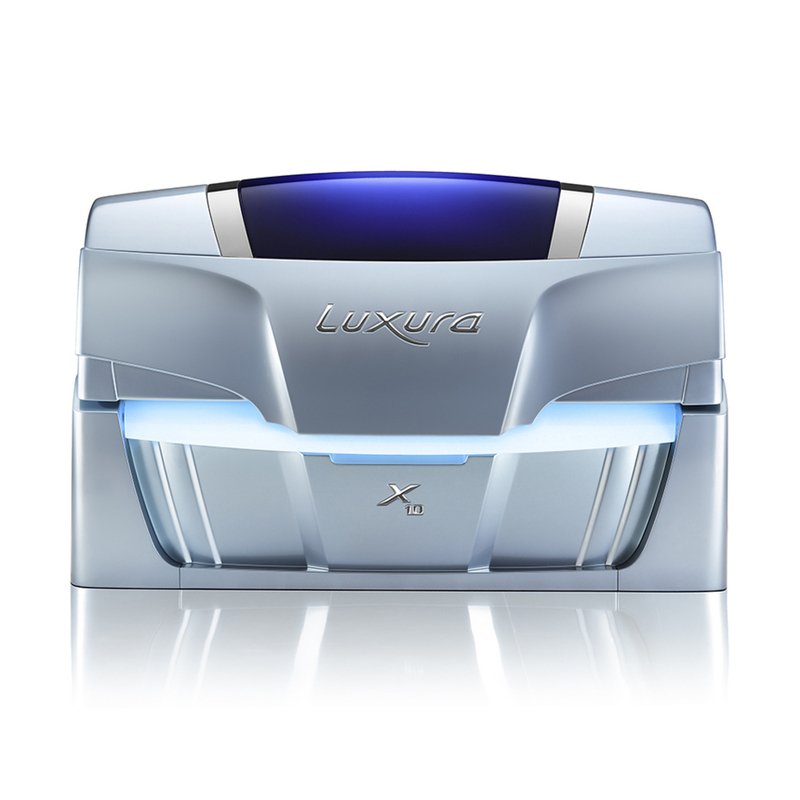 Rent sunbeds from us with confidence. Where you were required to pay half your monthly takings back to us. With sunbed rental, you have a fixed cost of only around £39 + Vat per week, even if your sunbed or sunshower is taking over £100 per day, where with 50-50 profitshare sunbeds you would have paid us £50 per day. 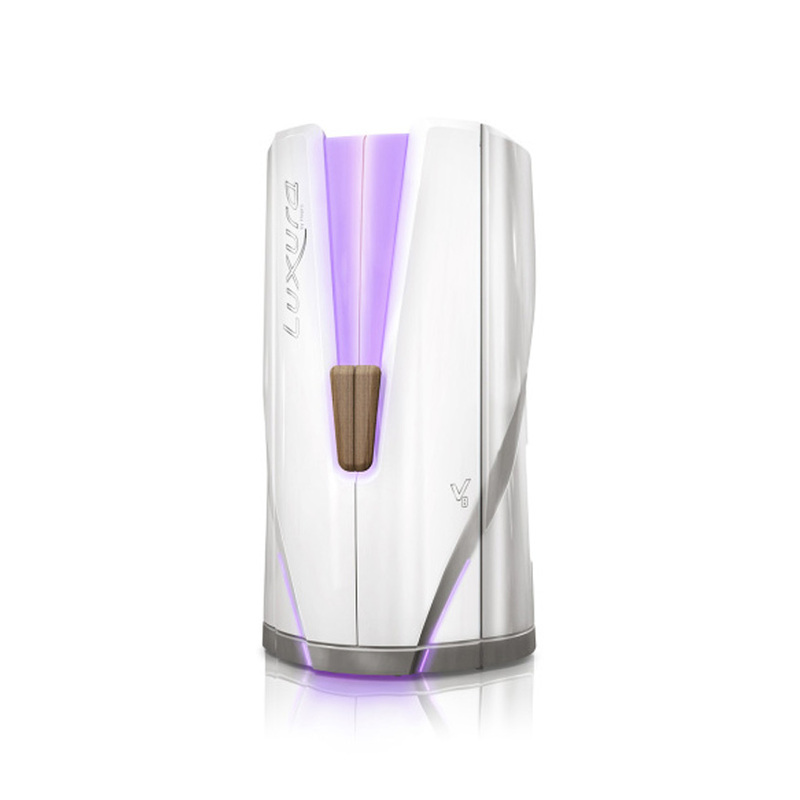 Now you can rent sunbeds from us and keep most of the takings yourself. From ordering your sunbed please allow approximately 14-21 working days for installation. 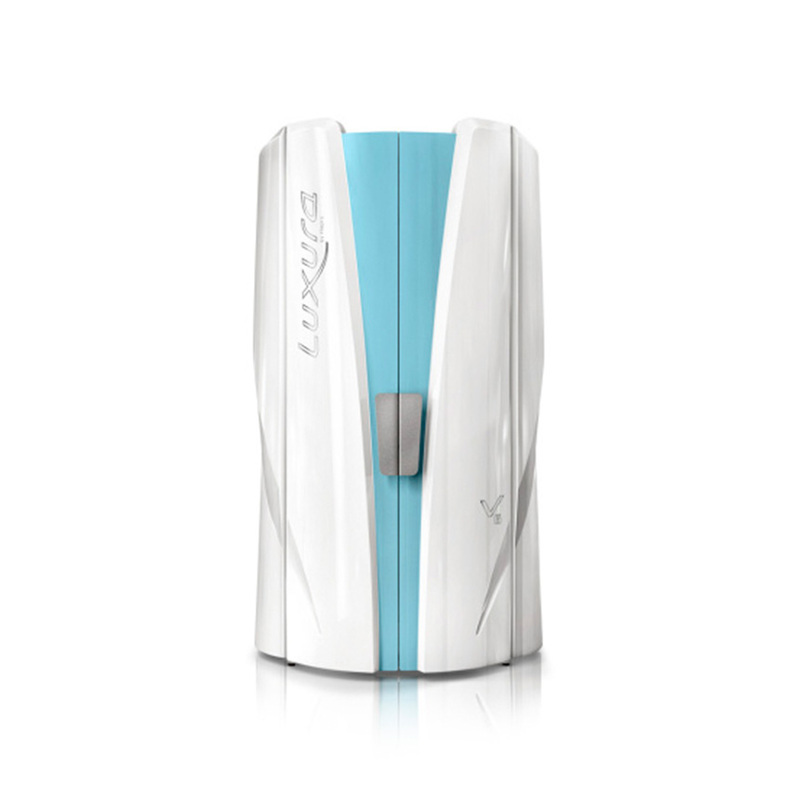 We will also require the first month’s rental payment in advance along with the installation fee when placing your order. Require a minimum room size of 7ft long by 6.5ft wide. 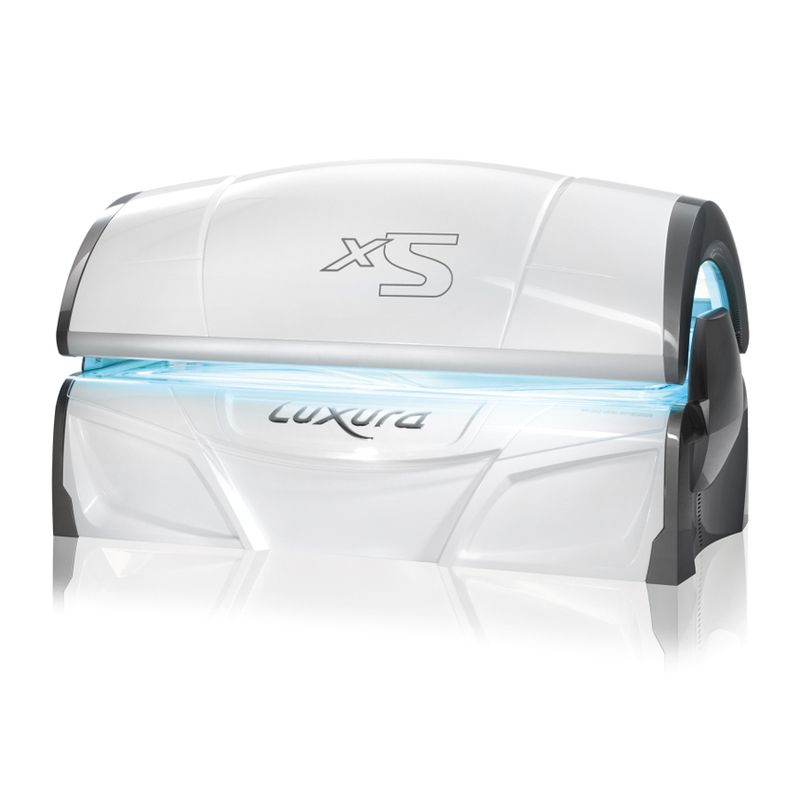 Whether its the latest 250 Watt sunshowers, 225 Watt lie-down commercial sun beds we’ve got a solution for you at a highly competitive price. 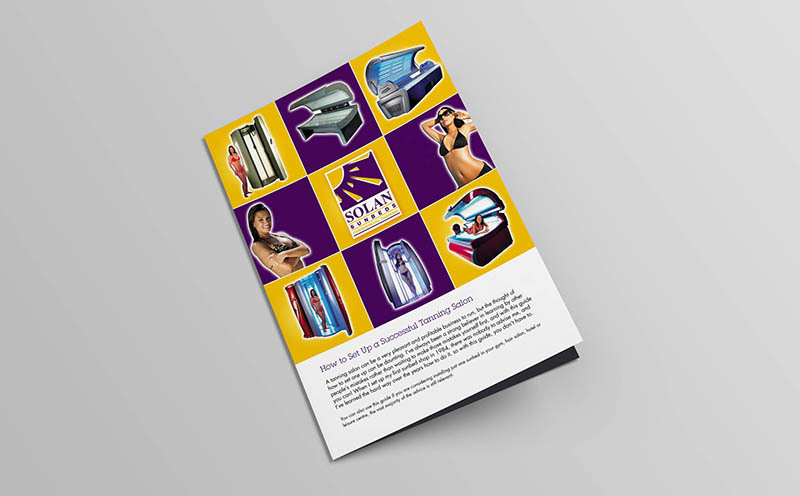 Hire a sunbed with just one phone call at Solan Sunbeds. Telephone 01925 242322. 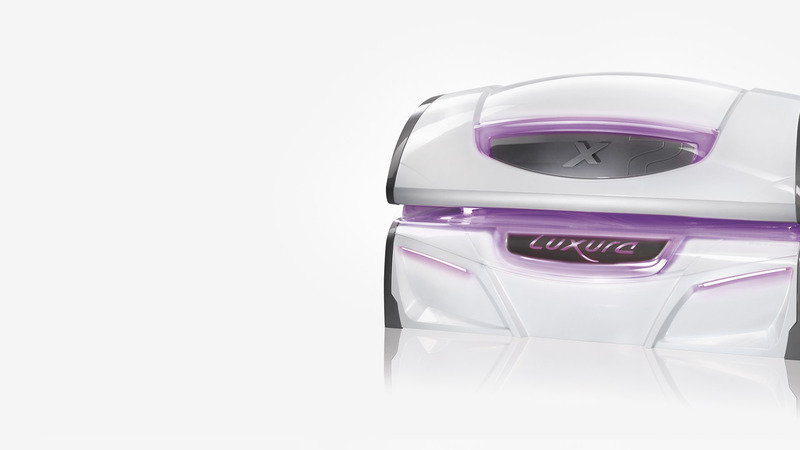 Would you like more information on our sunbeds or even help with setting up a salon? Please fill in your details below and one of our team will get back to you.